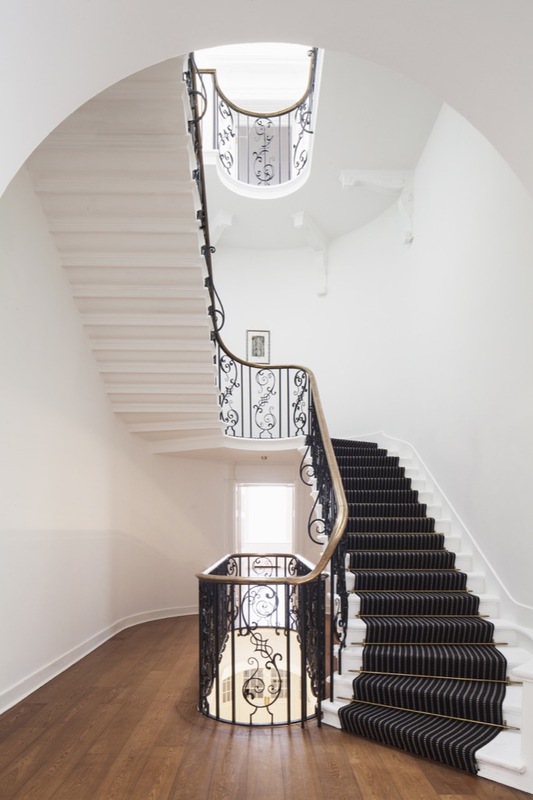 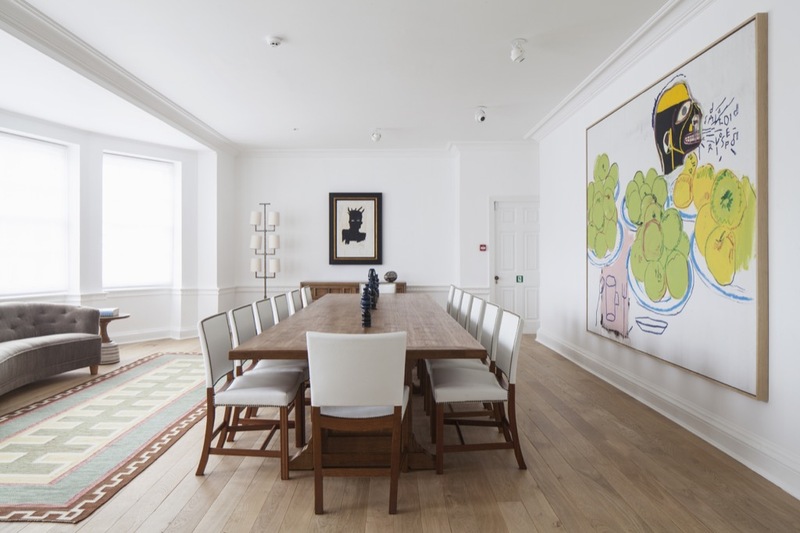 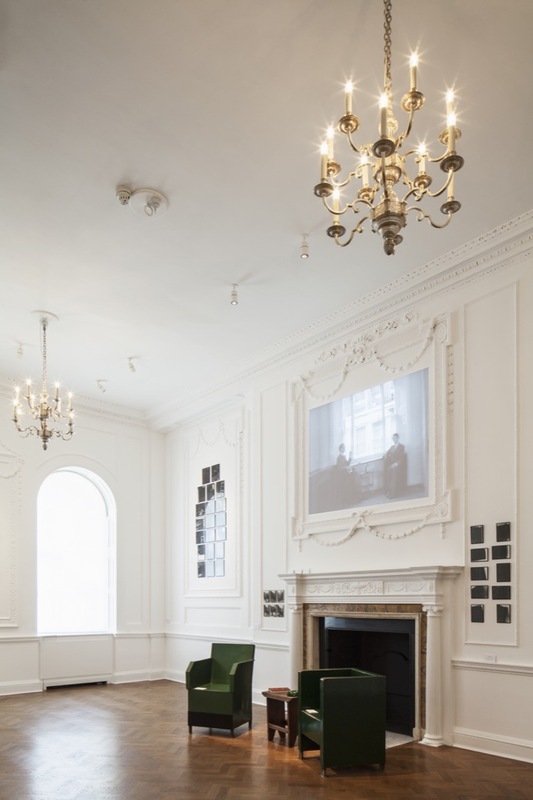 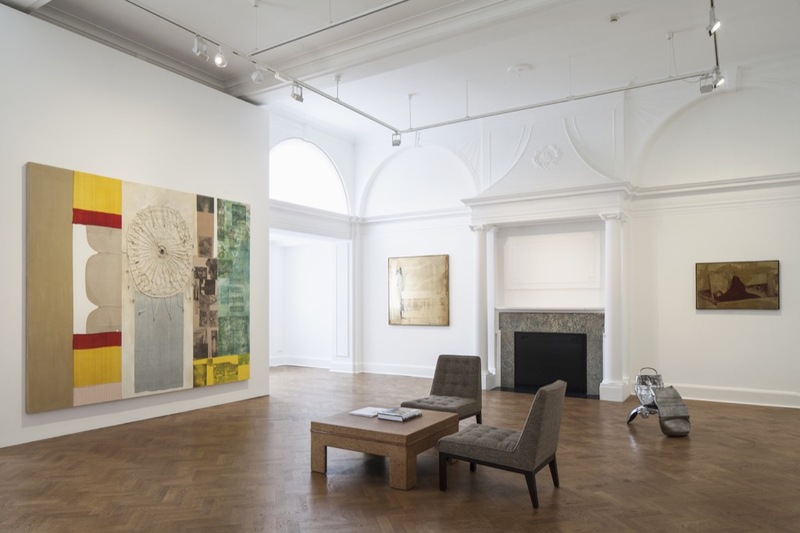 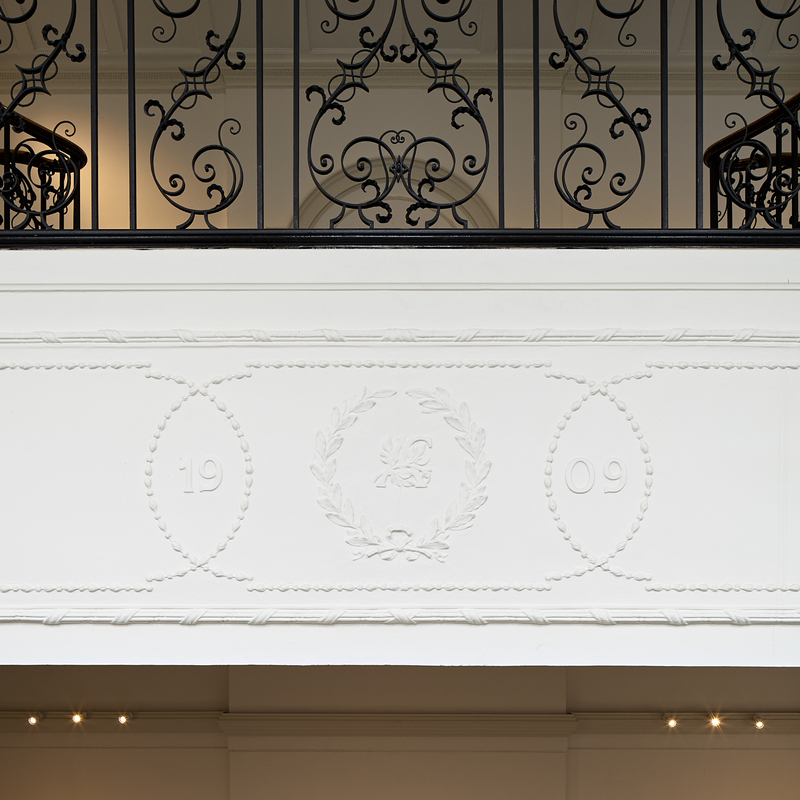 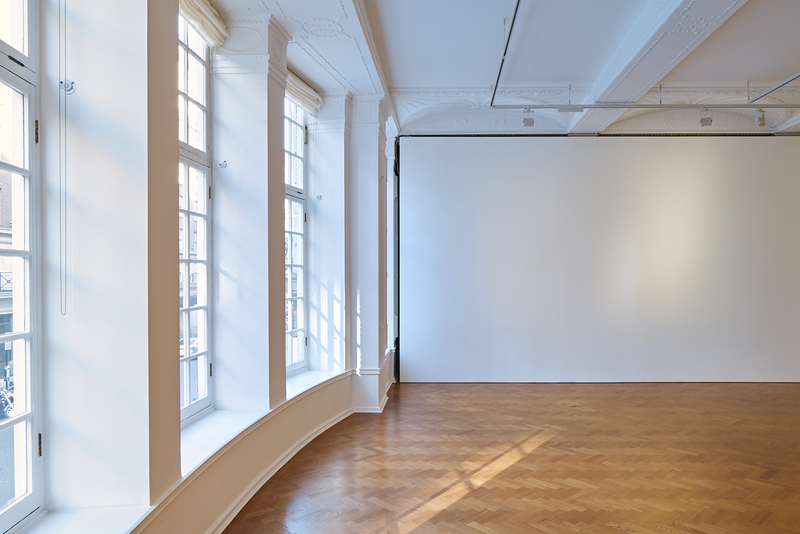 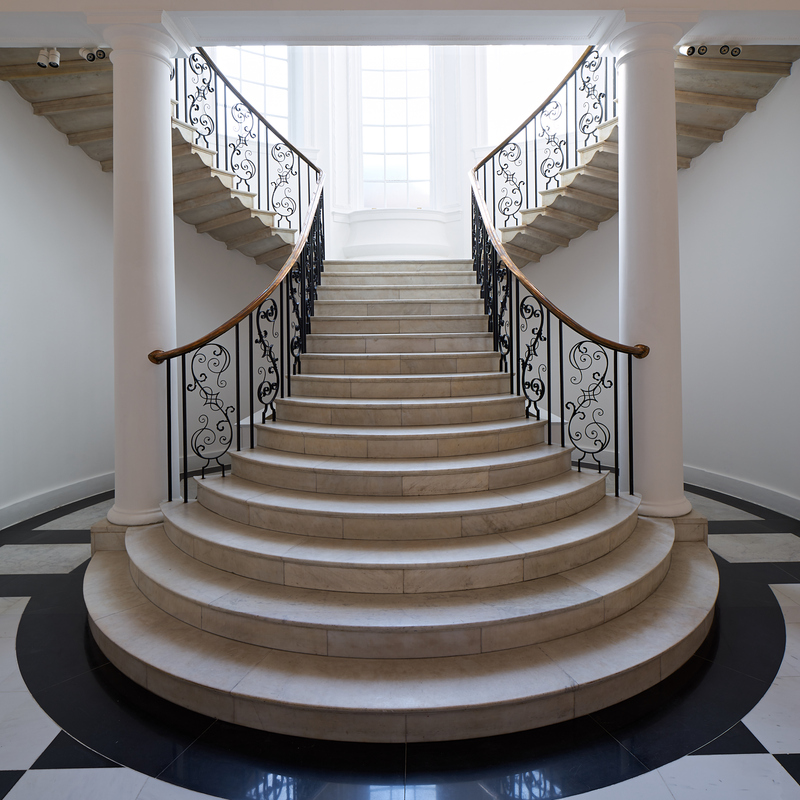 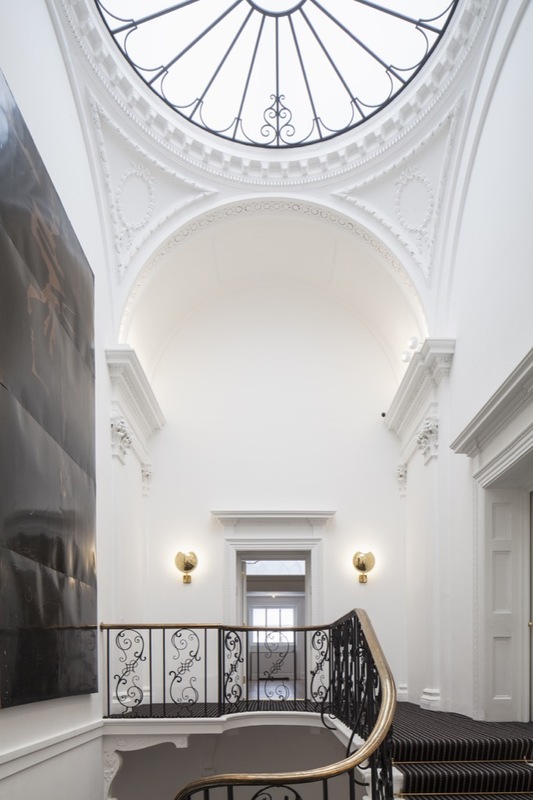 Westgreen have completed the refurbishment of Ely House for Galerie Thaddaeus Ropac. 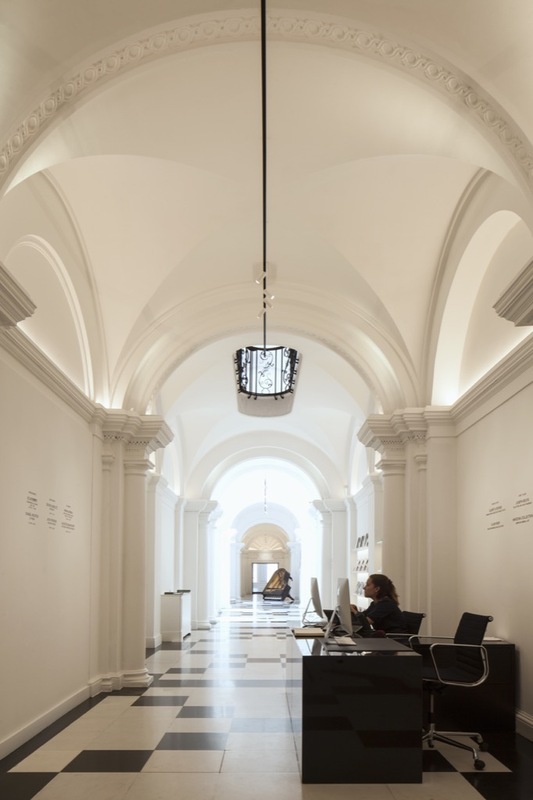 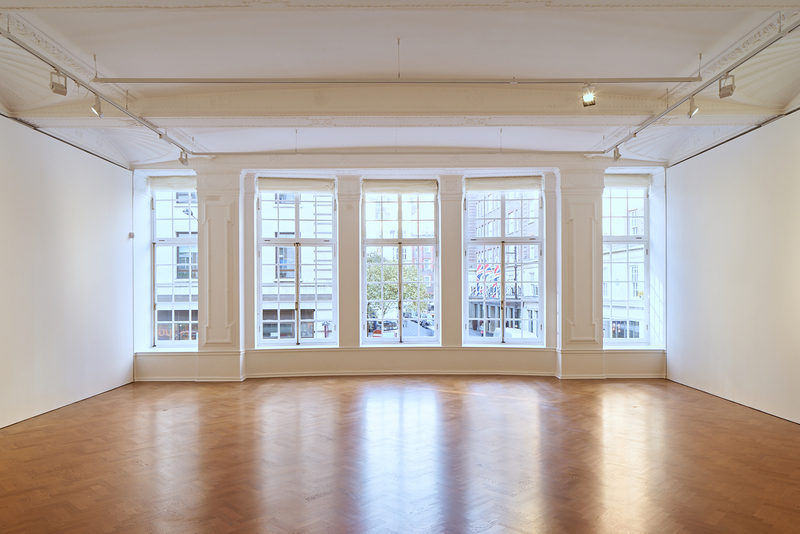 This is Galerie Thaddaeus Ropac’s first space in London, adding to their four gallery spaces in Salzburg and Paris. 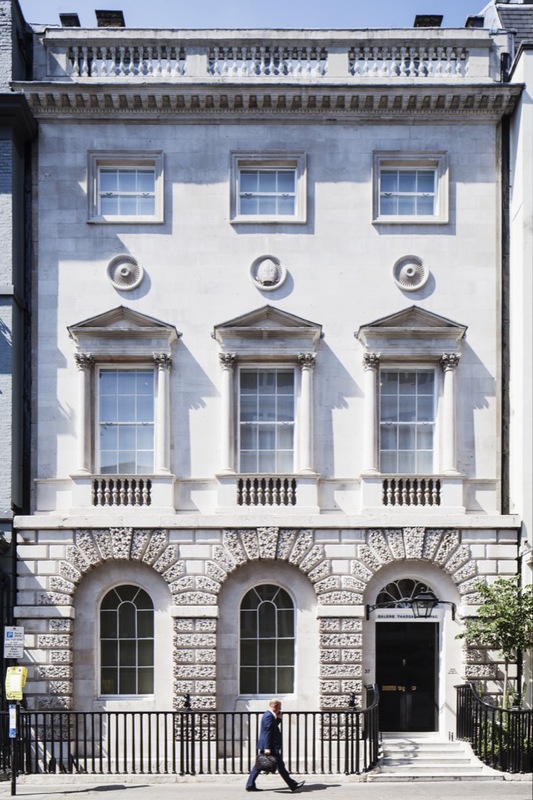 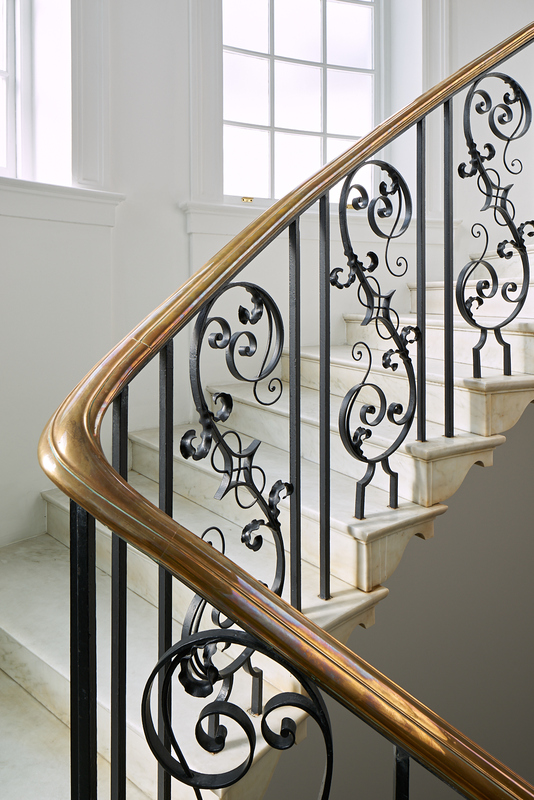 Considered one of the finest eighteenth-century mansions in London, this unique Grade I- listed building is situated in Dover Street, a location in Mayfair that has a long history of art and gallery dealerships. 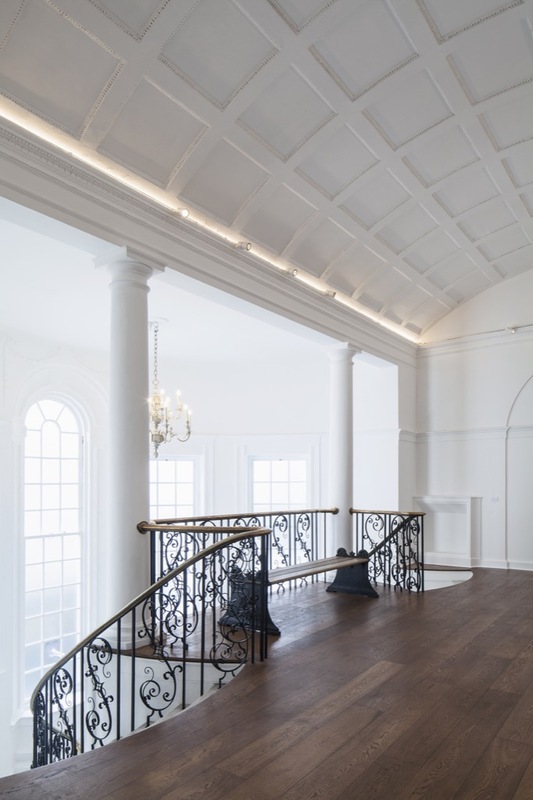 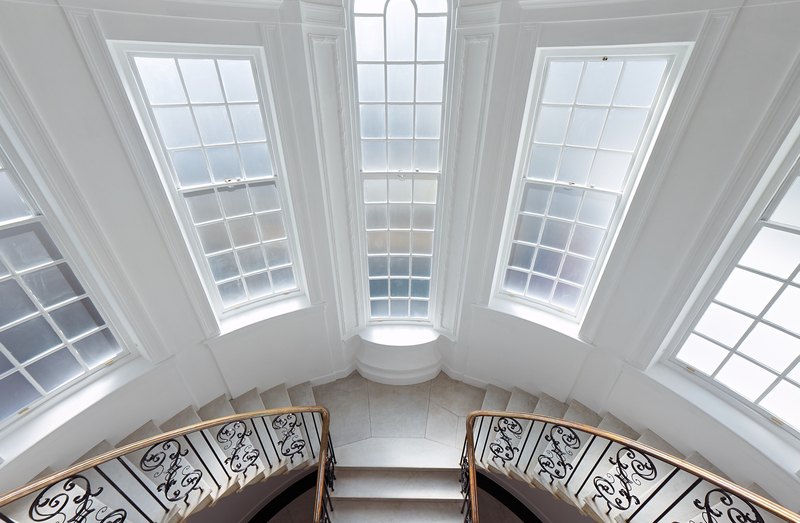 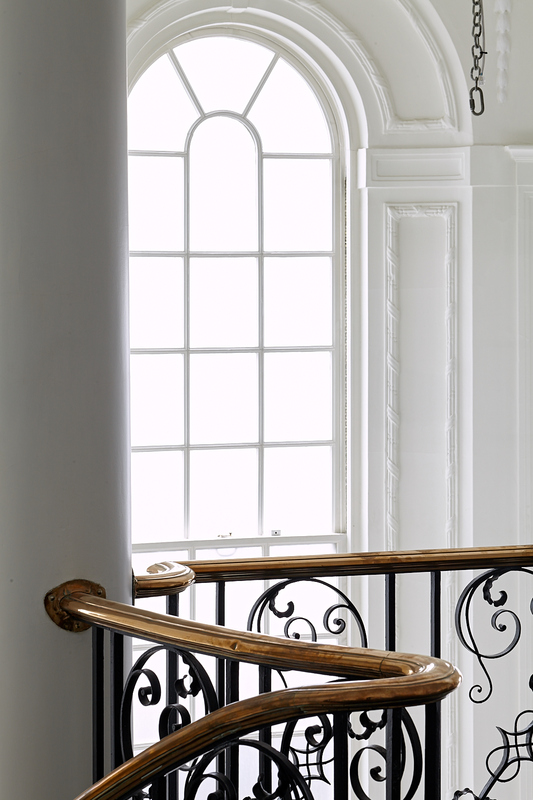 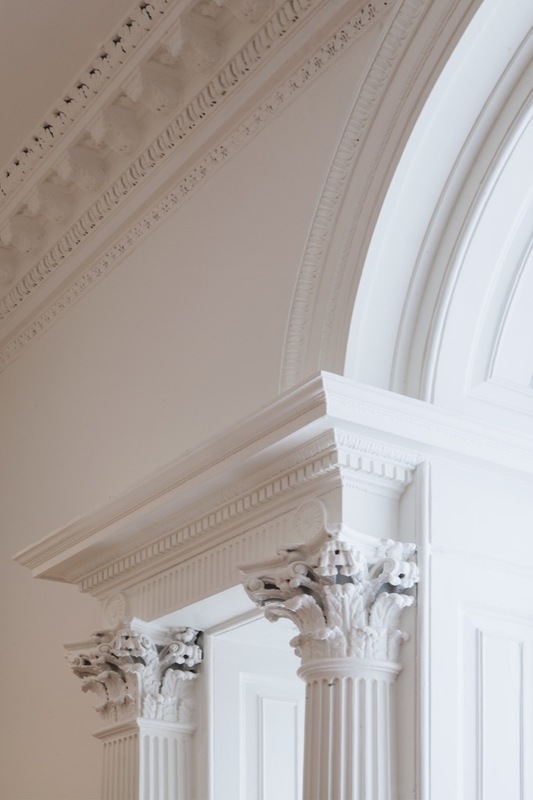 Built in the 1772 for the Bishop of Ely, the property is spread across five main floors, with over 16,000sqft of elegantly proportioned rooms and a grand feature staircase. 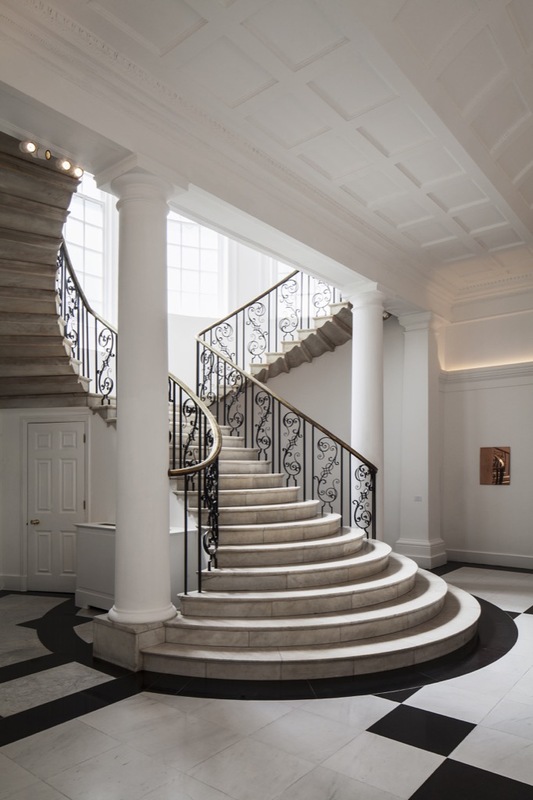 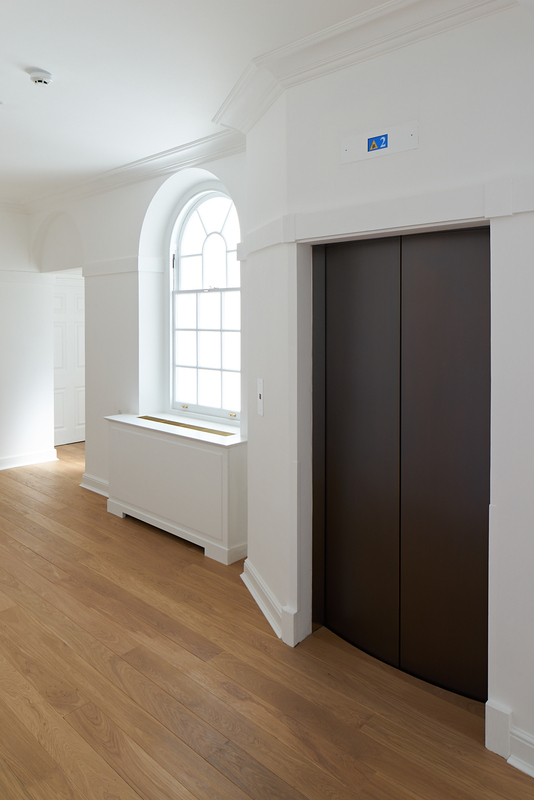 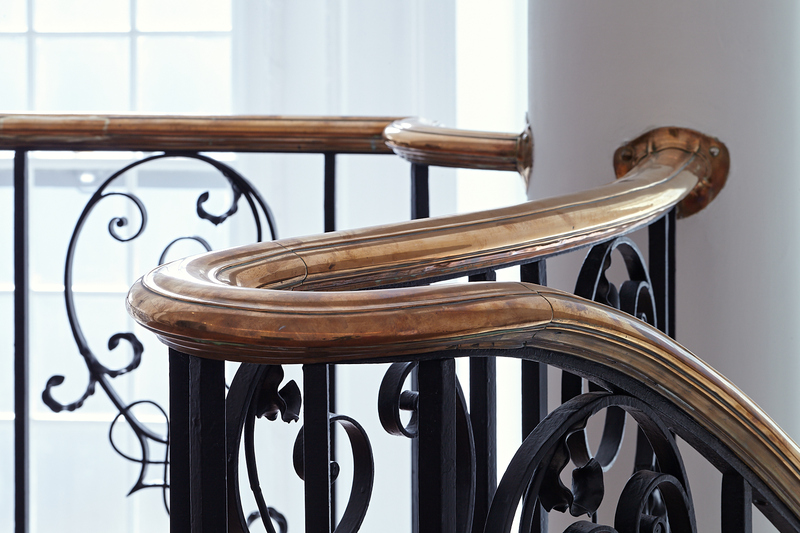 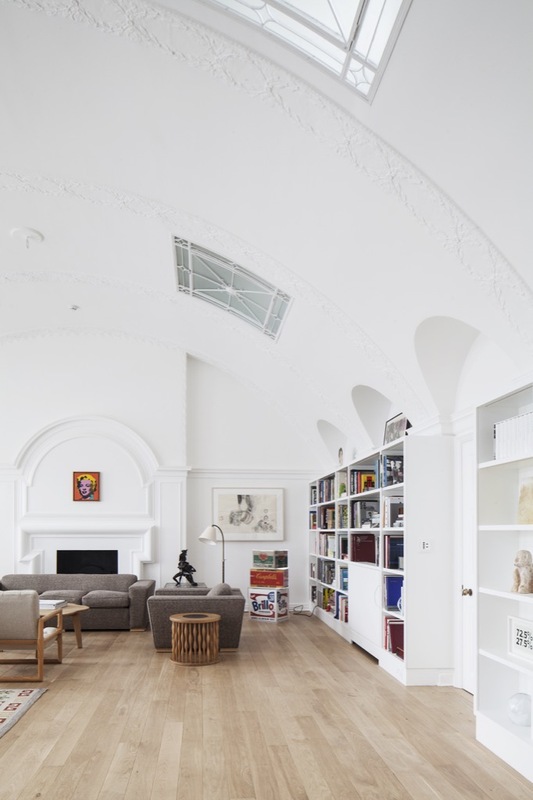 Westgreen have undertaken sensitive refurbishment of the gallery spaces, basement, mezzanine floors and mansard roof. 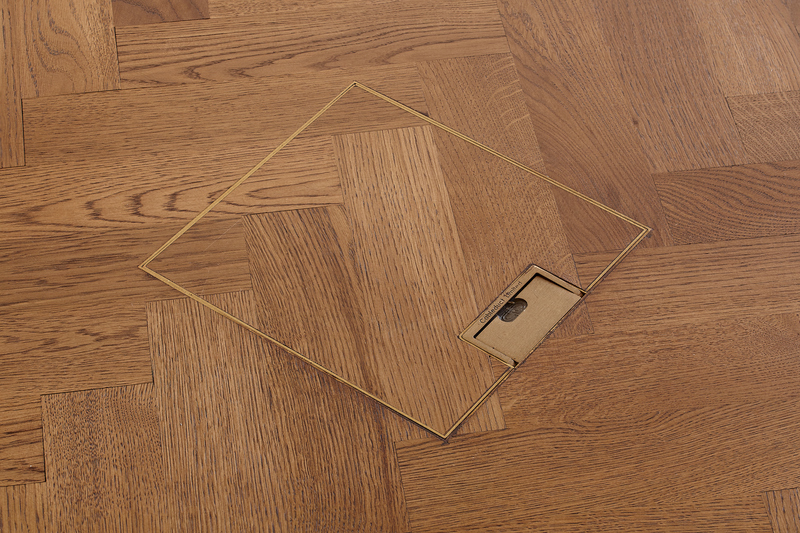 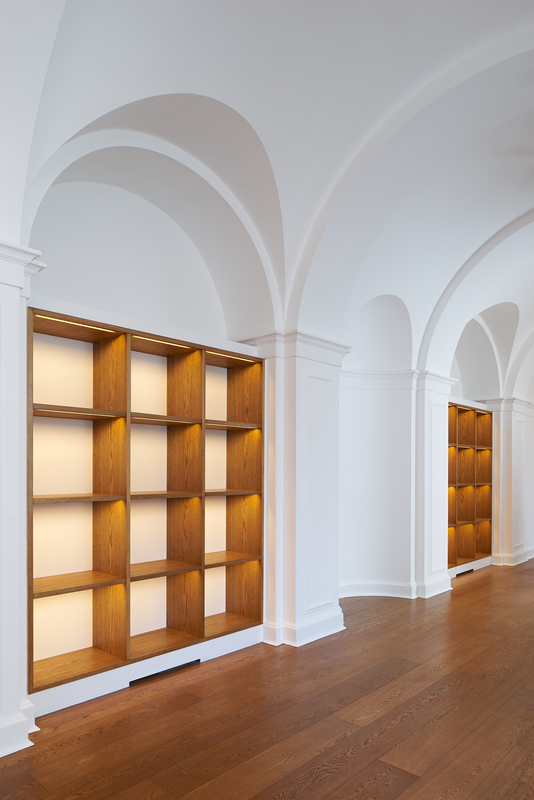 Many new structural walls have been built to hang art, with the addition of fine flooring and bespoke lighting. 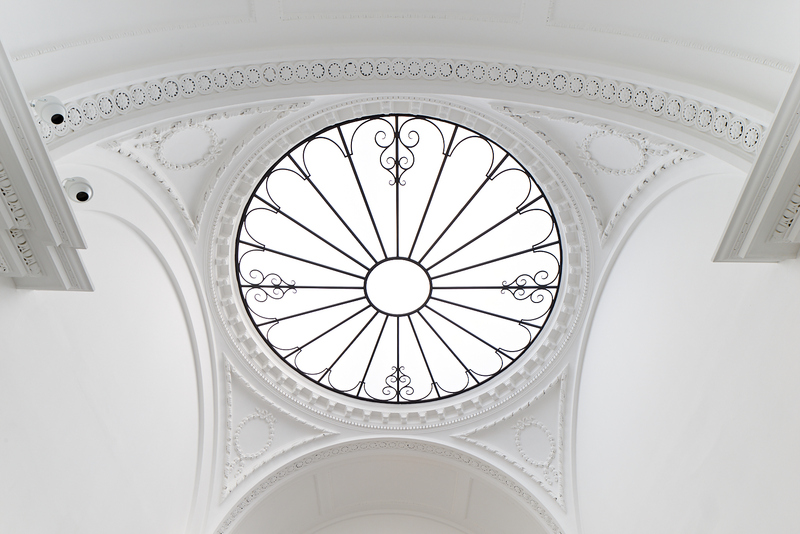 The original central cupola has been uncovered and restored, revealing its filigree ironwork.